Your Self-Care is important. Self-Care is more than having a massage to relax you. It is having time to go within and be in touch with your true self. 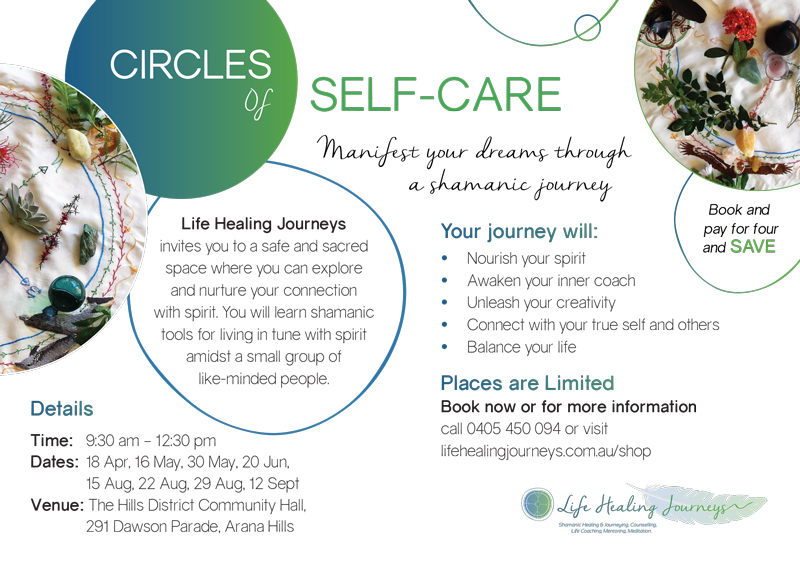 Circles of Self-Care provide a safe and sacred place where you are guided to explore your world within and other worlds. It is a safe and sacred space where inspiration, fun and creativity are encouraged. 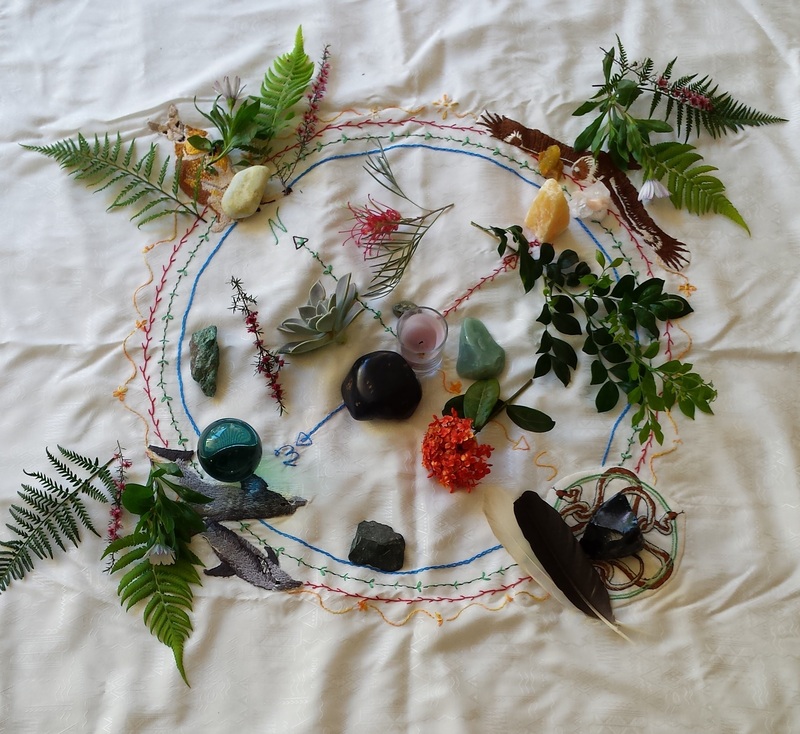 Join with a small group of like-minded spirits on a journey of self-care. Invest in your self-care and save by paying for a set of four Circles.